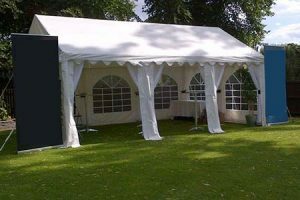 Marquee replacement roof covers PVC 650gsm. 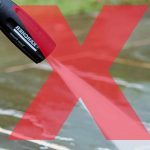 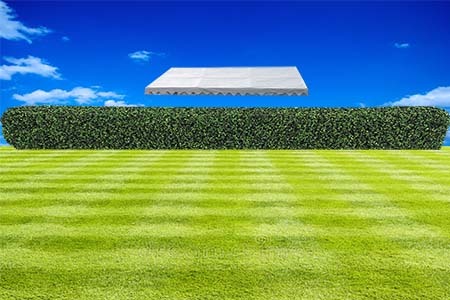 If you damage your roof beyond being able to repair it with a PVC repair kit then you will need to replace it with one of our roof covers PVC 650gsm. 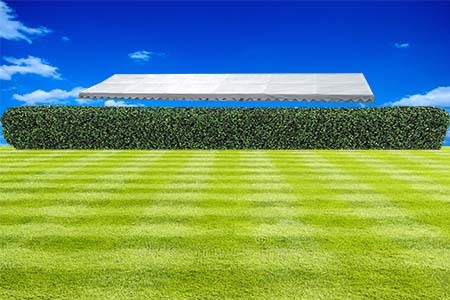 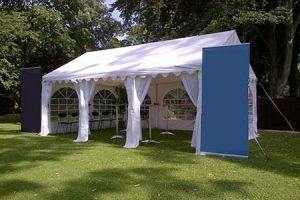 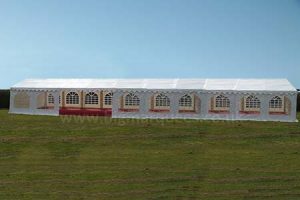 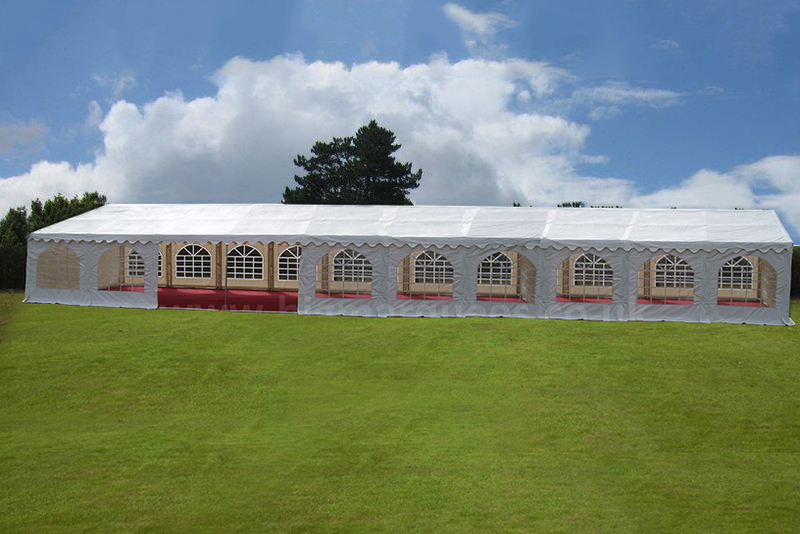 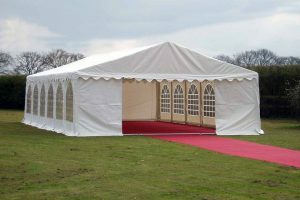 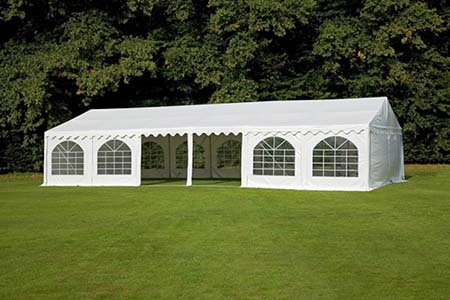 Our marquee replacement roof covers are high quality Belgian PVC and are specifically designed to fit our marquees. 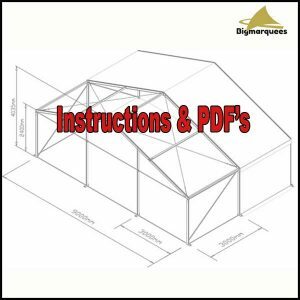 Please ensure that the roof you order will fit before ordering. 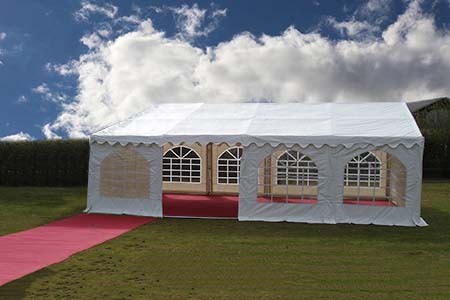 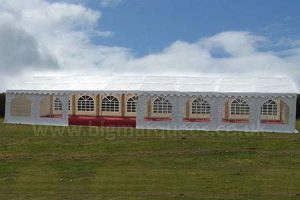 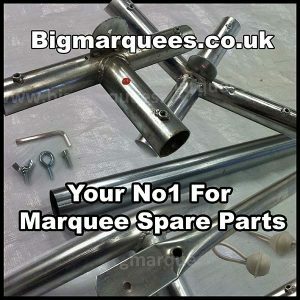 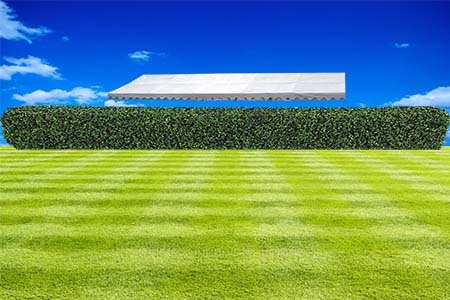 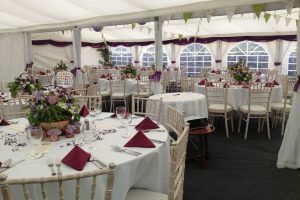 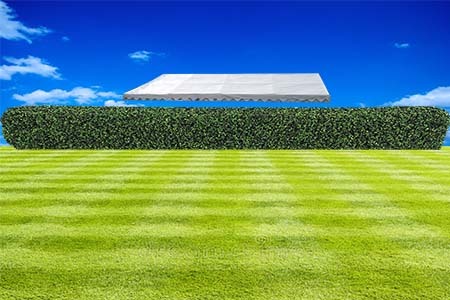 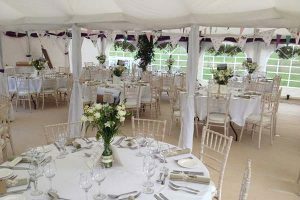 We offer replacement roofs for all of our marquees. 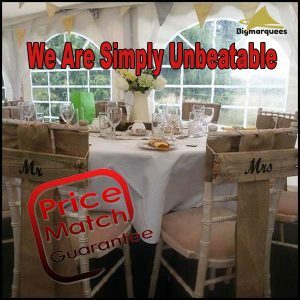 BUY WITH COMPLETE CONFIDENCE – FULL MONEY BACK GUARANTEE.